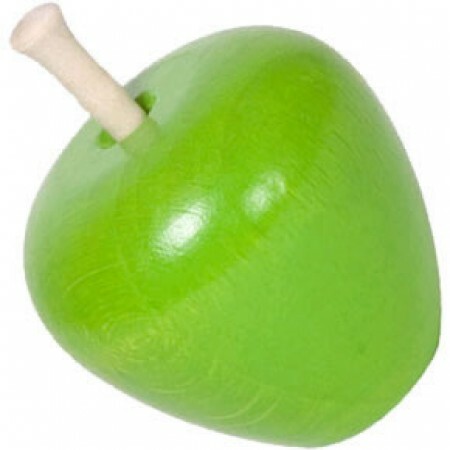 Haba wooden food toys really do look good enough to eat. Beautifully bright colours just like a real fresh apple picked right from the tree. Children love to play pretend games and these wooden food toys are great for firing up their imaginations.